Troop 27 Earns the 2018 Journey To Excellence Gold Award. For the 11th year in a row, Troop 27 Scouts and adult leaders completed all of the requirements for the Journey To Excellence Gold Award. 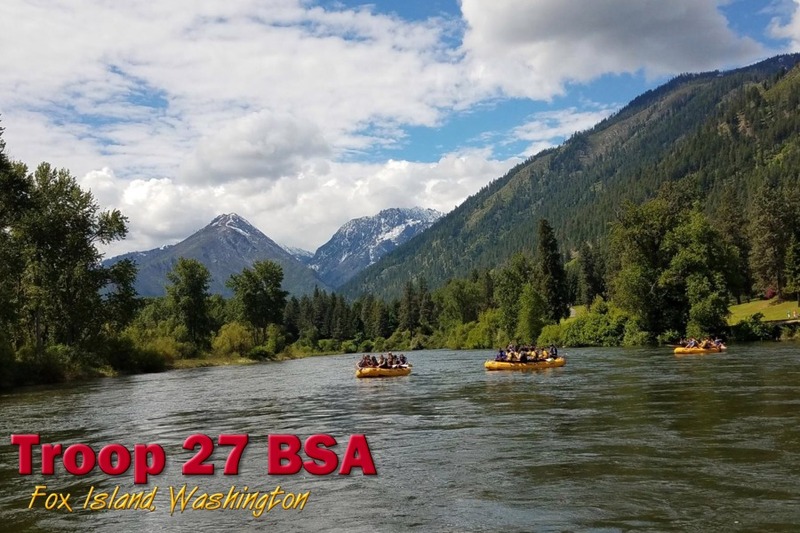 Earning this award requires a Troop to have 10 overnight camp outs, positive recruitment and retention of its members, advancement for all members, trained leaders, and annual planning of its camping and outdoor program. This is the fourth year in a row that Troop 27 has earned the quality unit award. Congratulations, boys! 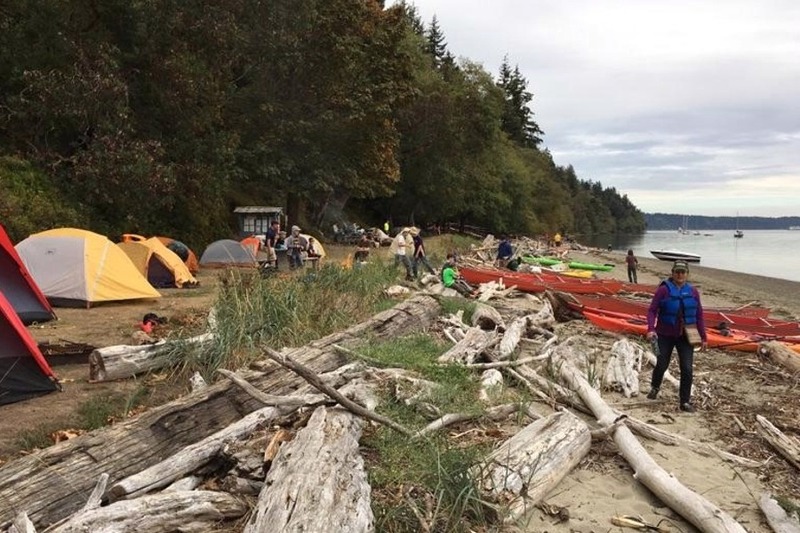 Troop 27 has a new Scoutmaster, Mr. Steven Hubbs, and has added several new Gig Harbor area members recently, as part of our recruiting drive. 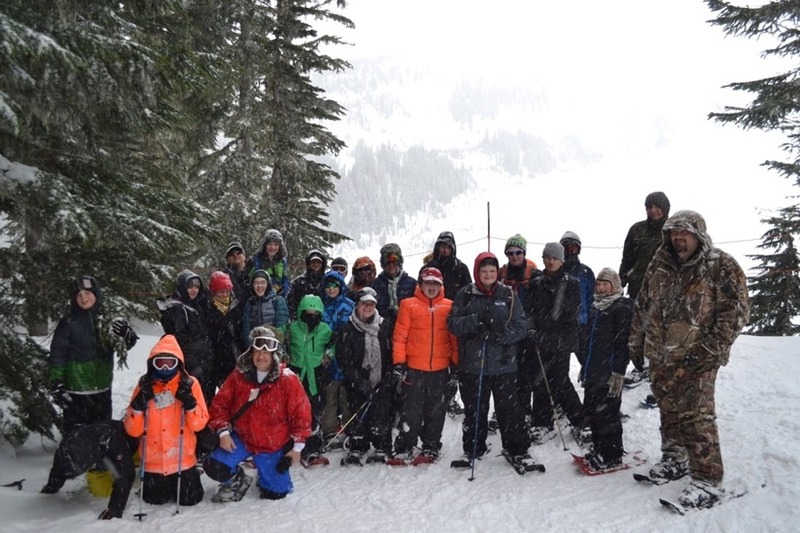 The troop now has 25 members, an all-time high since the Troop was started in 2007. 6 Webelos Cubs from Fox Island's Pack 27 will be joining us in February! We are always adding new members, so sign up today, and you can be doing something awesome next weekend! 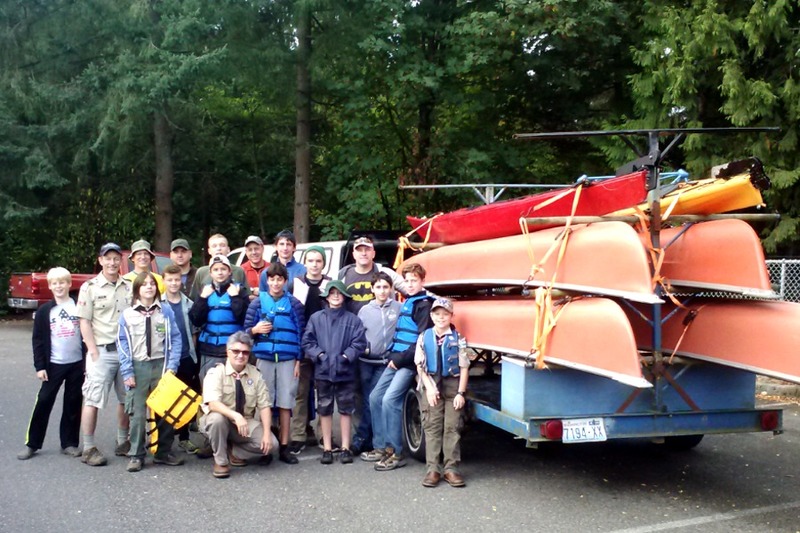 Troop 27 serves the Fox Island, Gig Harbor, Artondale and Kopachuck School Districts. We meet twice a month on the second & third Monday of the month, and go on one outdoor outing a month; usually camping, hiking, biking or some other cool adventure. Find out more about joining Scouts today!